What did you do this past weekend? Sit in front of the television? Have a braai? 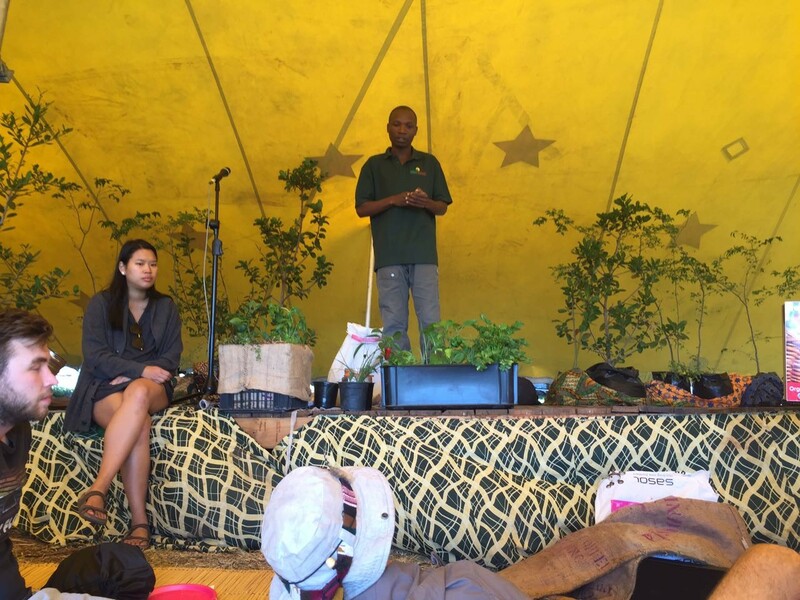 Up at Platbos Nature Reserve over 600 people camped over the weekend and spent their time learning about nature, conservation and most importantly planting over 8000 native trees as part of their reforestation weekend. Platbos is a very special place, it’s one of the small pockets left of the old indigenous forest that used to cover the Overberg region with 1000 year old trees. Much this forest was uprooted to make way for farming in the 1900, but this pocket has been preserved by Platbos conservation, who offer bushwalking and first stays under hits leafy branches. And once a year, they hold a two reforestation weekends, where city fold pack up the 4wd and the family and friends and descent into this beautiful place. These weekends are for people who would like to get their hands dirty and make positive impact for the environment. 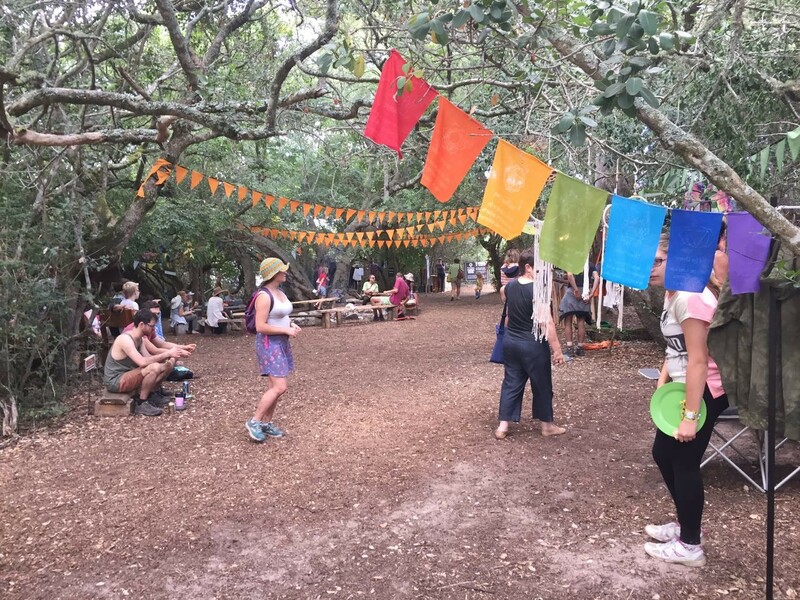 As well as planting thousands of trees, fest goers will enjoy eco-talks, yoga, live music and much more. They hold two consecutive weekends, a family weekend and a friends weekend. If you want to see conservation as it’s happening, come along to the event. 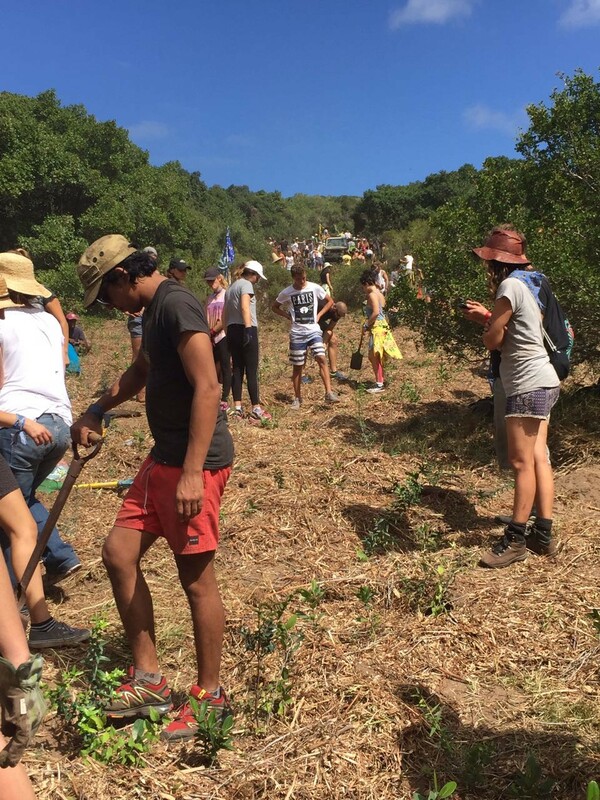 The top of the reserve was completely covered by enthusiastic groups, digging, planting and generally getting covered in dirt. Theres a great range of yummy fare on offer, such as vegetarian hamburgers, wraps and juices and everyone is encouraged to bring their own bowls and cups for their no waste policy. The local community of Gansbaai also got behind the event with many donating food, security and other requirements, which really helped make this a successful event. Sponsors included, The Fry Family Foods, Two Oceans Aquarium, Red Bull Amaphiko, Gansbaai Ok Foods, Striped Horse, BOS Iced Tea, Stellar Organic, Primedia, Build It Gansbaai, City of Cape Town and Volkswagen. Anyone can donate to charity and then wonder where their dollars go, but I recommend you come and join in this worthwhile weekend and see this conservation happening before your eyes.